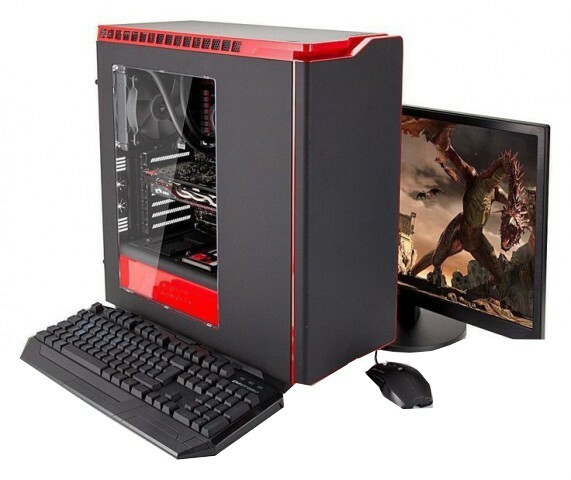 Desktop PC has Intel core i3 3rd generation processor, Intel chips-H61 motherboard, 4 GB desktop PC RAM, 500 GB hard disk drive, 17 inch LED monitor, 1 GB Intel HD graphics, gigabit LAN, USB standard Keyboard and mouse, ATX thermal casing. This product desktop pc comes with 1 year warranty. Visit showroom or call to buy the desktop pc from Dhaka, Bangladesh.